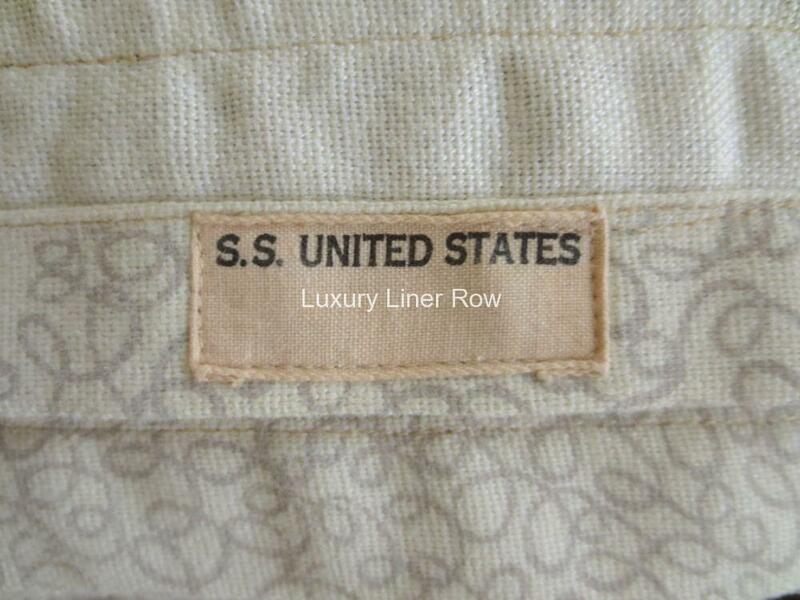 First-class cabin bedspread from the ss United States. 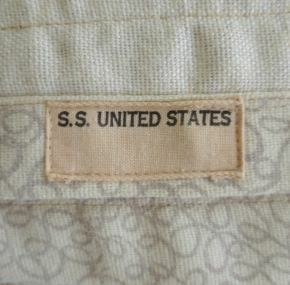 Many of these twin-sized bedspreads are marked with individual cabin numbers on a tag that says “ss United States,” and all are in very good to excellent condition. These are typically all a bit larger than their second- and third-class cousins. I love the 1950’s design. This pattern really fits well in any home with any decorative scheme. Should you wish, a pair of these could be combined to make a larger bedspread. 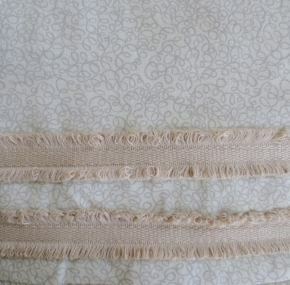 Or they make good coverlets for use on a sofa or bed as is. There is some variation in the sizes. 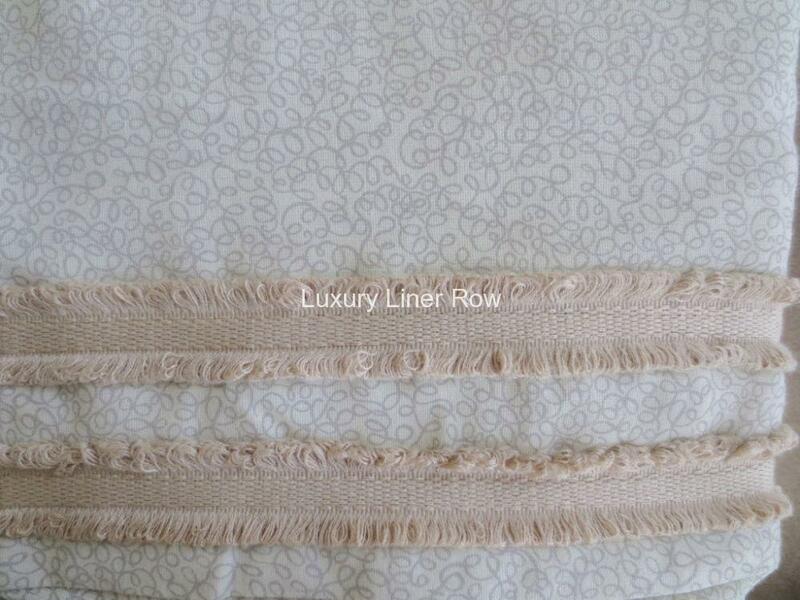 The price is per bedspread, and if you want more than one, please let me know by email.